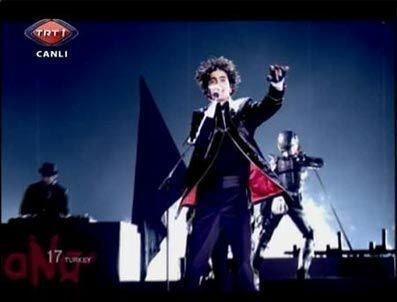 ferman akgül(the solist of manga-turkey). . Wallpaper and background images in the Eurovision Song Contest club tagged: manga turkey eurovision.